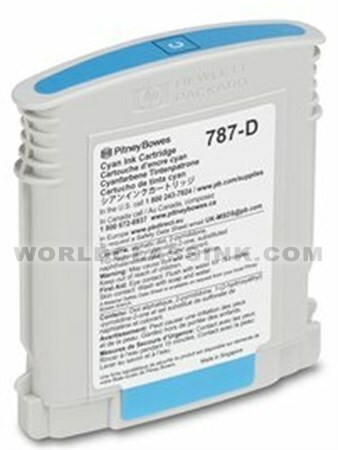 High yield cyan inkjet cartridge. 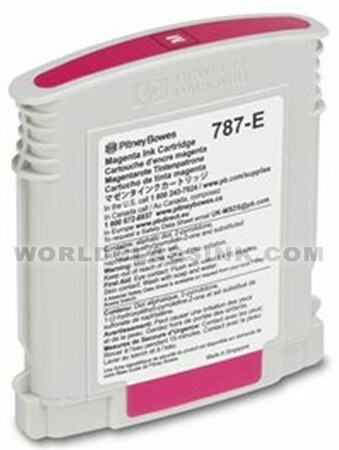 High yield magenta inkjet cartridge. 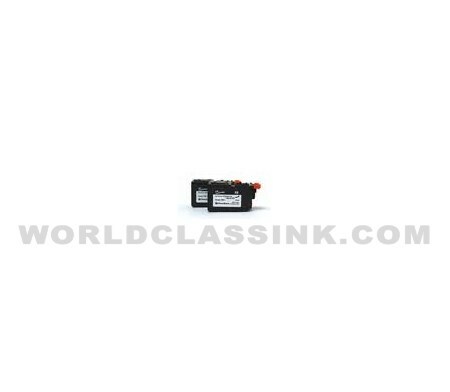 High yield enhanced black inkjet cartridge. 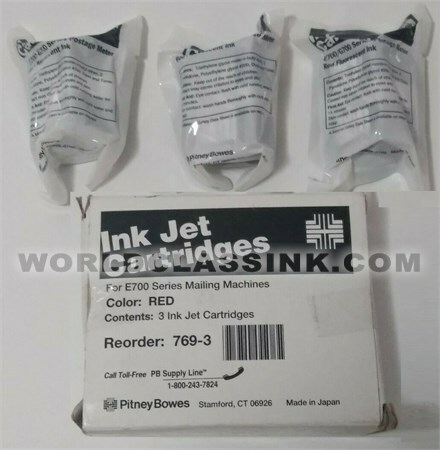 Each box contains (1) 4 fl oz bottle of ink. *Limited Availablity. 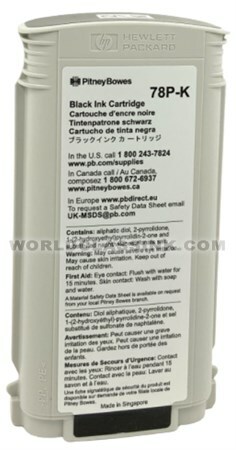 Please call to confirm stock before ordering if you require immediate shipping. 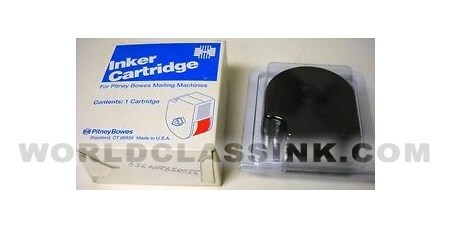 Each box contains (1) 16 fl oz bottle of ink. (1) 32oz. 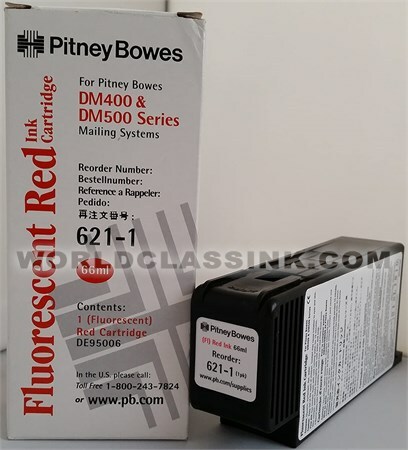 Bottle of fluorescent red postage meter ink. 450,000 impressions if no envelope ad used. 270,000 impressions if you use an envelope ad. 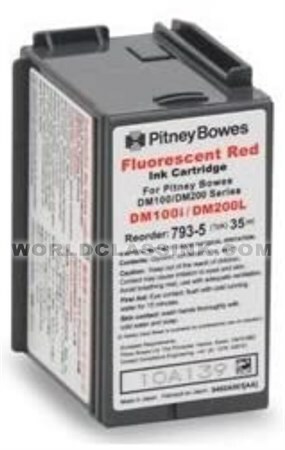 Twin pack of fluorescent red ink rollers. 7,000 impressions per roller if no envelope ad used. 4,000 impressions per roller if you use an envelope ad. Single fluorescent red ink roller. 7,000 impressions if no envelope ad used. 4,000 impressions if you use an envelope ad. 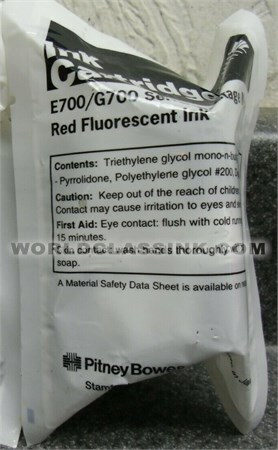 High yield fluorescent red ink cartridge. 11,000 impressions if no envelope ad used. 4,500 impressions if you use an envelope ad. 10,000 impressions if no envelope ad used. 6,000 impressions if you use an envelope ad. 100,000 impressions if no envelope ad used. 60,000 impressions if you use an envelope ad. 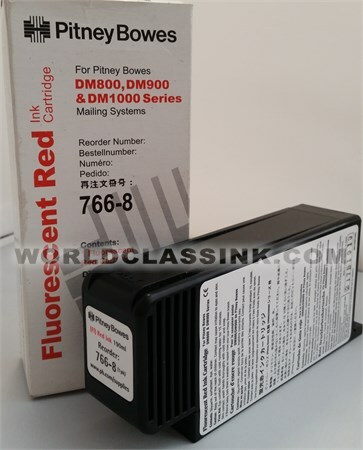 High yield fluorescent red dual ink cartridge. 8,000 impressions if no envelope ad used. 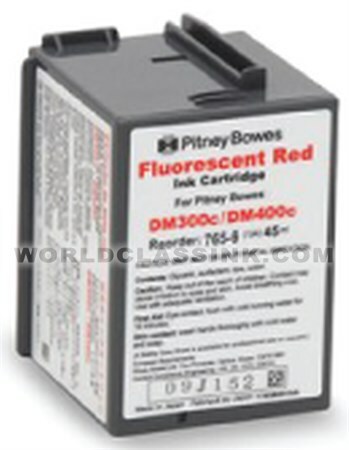 Three-pack of high yield fluorescent red ink cartridges. 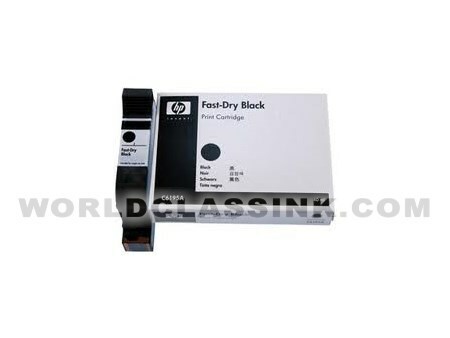 Fast drying black ink cartridge. 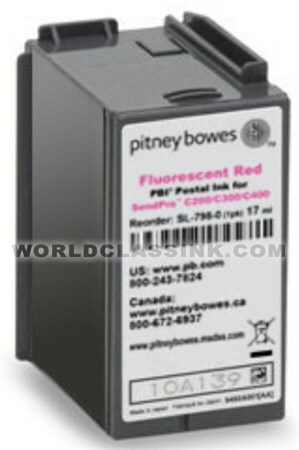 *Made for Pitney Bowes by HP. 3,800 impressions if no envelope ad used. 2,300 impressions if you use an envelope ad. 8,800 impressions if no envelope ad used. 7,300 impressions if you use an envelope ad. 42,100 impressions if no envelope ad used. 21,000 impressions if you use an envelope ad. 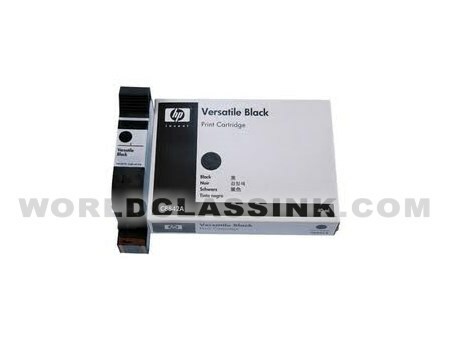 Dual-pack of black ink cartridges. 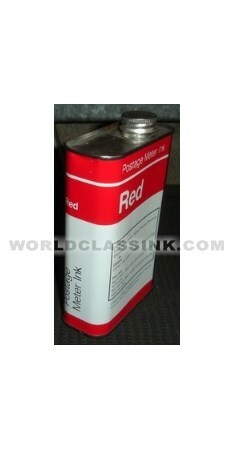 To be used (2) at a time, in combination with the tagger ink (Part #: 768-3). 30,000 impressions per twin pack if no envelope ad used. 15,000 impressions per twin pack if you use an envelope ad. 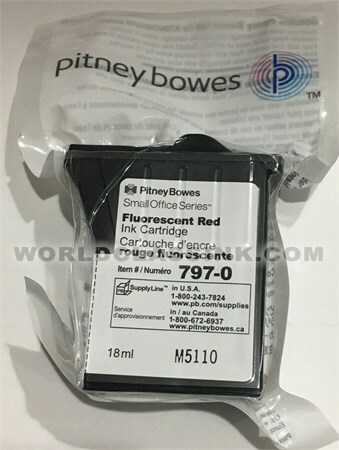 Dual pack of fluorescent red ink cartridges. 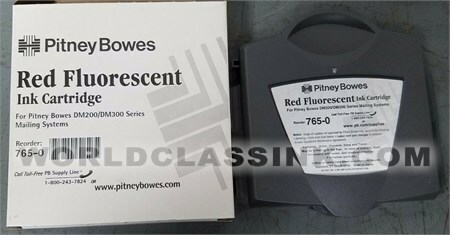 Each box contains (2) fluorescent red postage inkjet cartridges. *These inks are designed to be used in combination with the Pitney Bowes Tagger Ink (Part #: 768-3). 30,000 impressions per twin pack if no envelope ad is used. 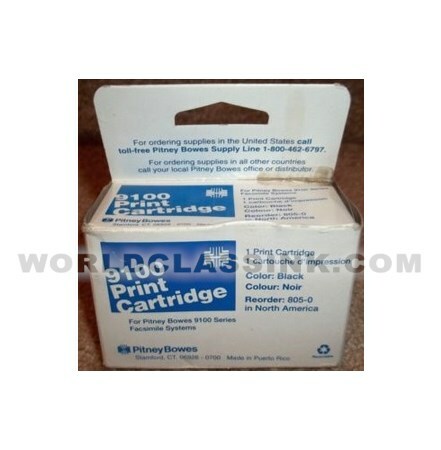 Note: these are Genuine Pitney Bowes brand ink cartridges. 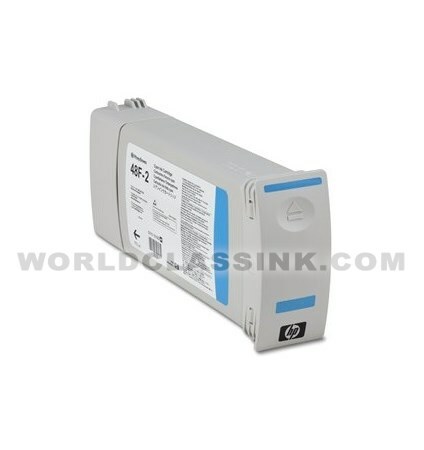 They are not cheap knock-offs, refills, refurbished or remanufactured. They are the real deal and priced incredibly low! High yield red tagger cartridge. 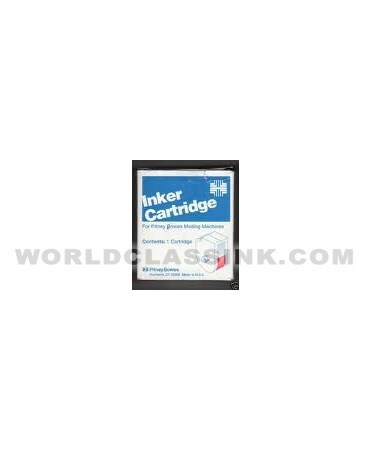 Contains (2) black ink cartridges and (1) red tagger cartridge per combo pack. 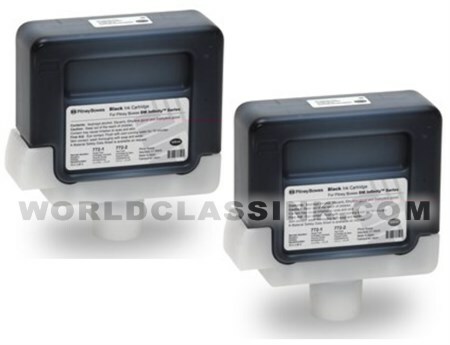 400 to 600 impressions per cartridge. 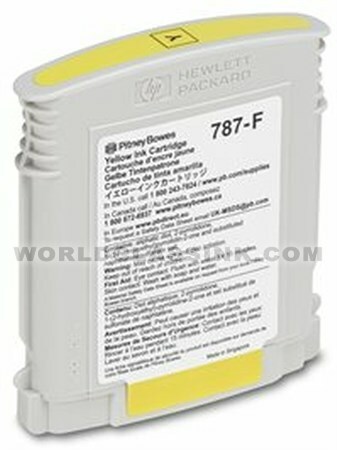 *Also known as a 769-4 cartridge. Single high yield black ink cartridge. 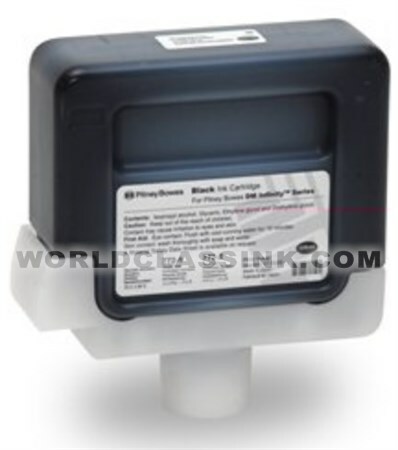 Small imprint: up to 580,000 impressions per cartridge. 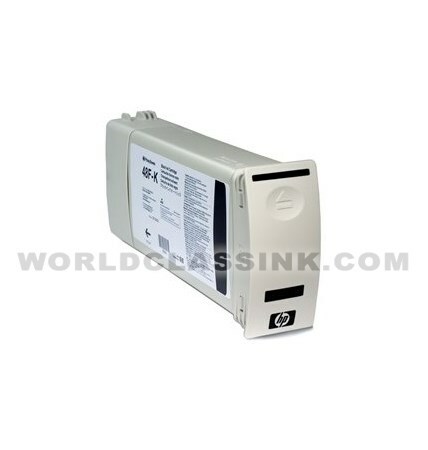 Large imprint: up to 220,000 impressions per cartridge. PLEASE CALL TO VERIFY STOCK IF IMMEDIATE SHIPPING IS REQUIRED. Dual-pack of high yield black ink cartridges. *These are Genuine Pitney Bowes brand ink cartridges. They are not knock-offs, refills or generics. 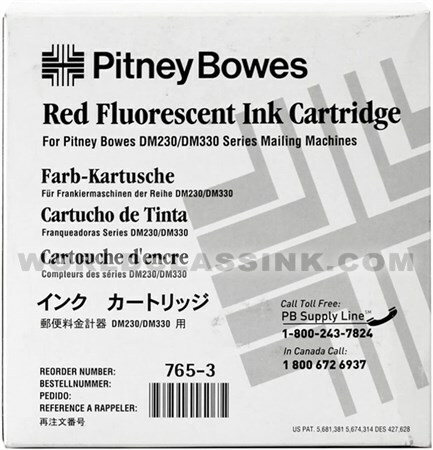 These are the same Genuine Pitney Bowes brand cartridges you would buy direct from Pitney Bowes, but much cheaper! 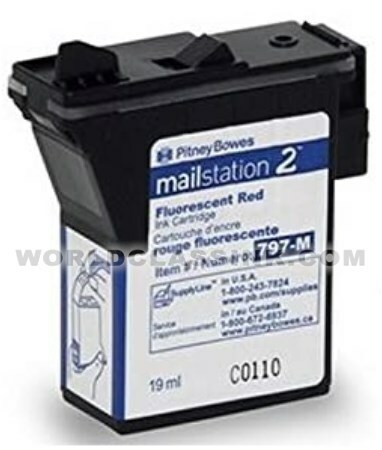 2-Pack of high yield fluorescent red ink cartridges. 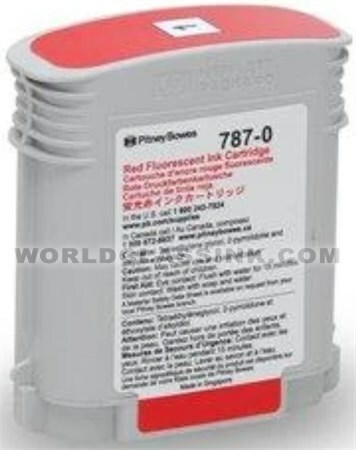 Standard yield fluorescent red ink cartridge. Will yield up to 8,000 impressions without an Envelope Ad. 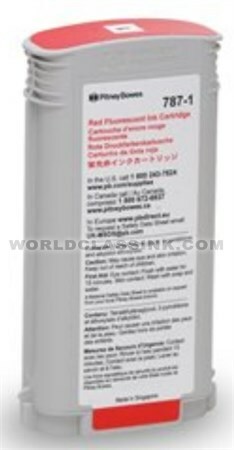 Extra high yield fluorescent red ink cartridge. Will yield up to 45,000 impressions without an Envelope Ad. Will yield up to 18,000 impressions without an Envelope Ad. High yield red ink cartridge. 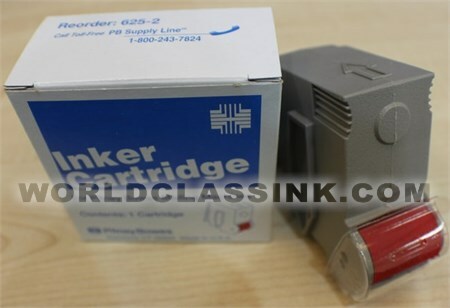 Standard yield cyan ink cartridge. Standard yield magenta ink cartridge. 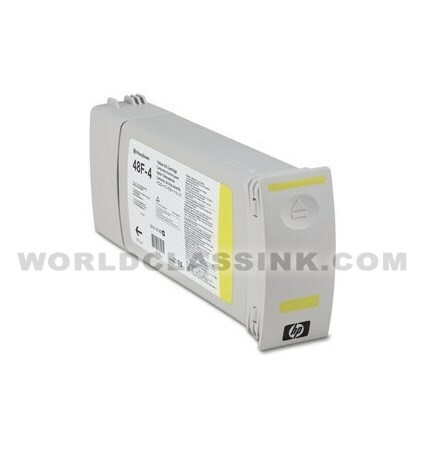 Standard yield yellow ink cartridge. 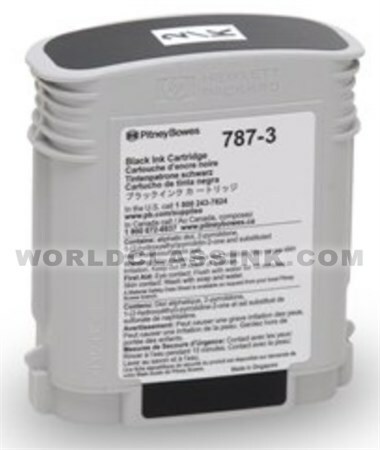 Extra high yield black ink cartridge. 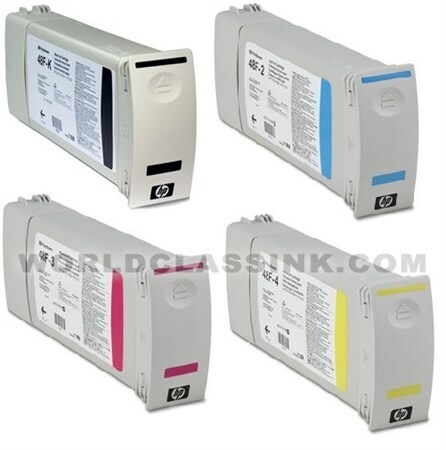 Includes (1) large black ink cartridge and (1) each of the standard size cyan, magenta and yellow ink cartridges. 3,000 impressions if no envelope ad used. 2,500 impressions if you use an envelope ad. 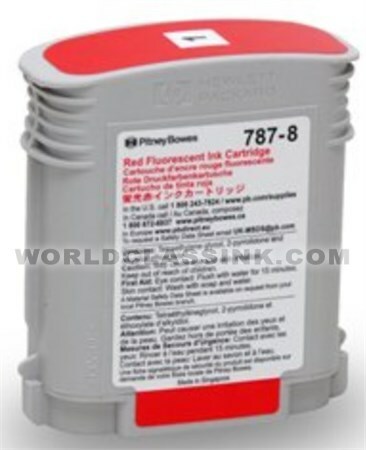 Approximately 400-800 impressions per cartridge. 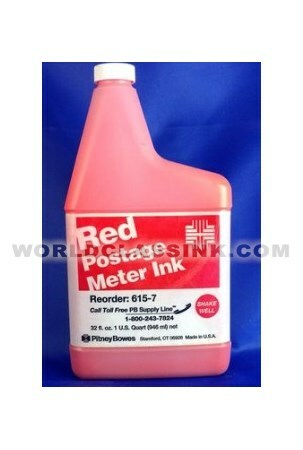 *For use in the Mailstation 2 only!! Not for use in the original Mailstation. 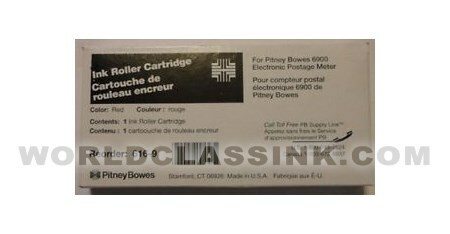 For use in the Pitney Bowes 9100 series facsimile systems. 1,500 impressions if no envelope ad used. 1,000 impressions if you use an envelope ad. 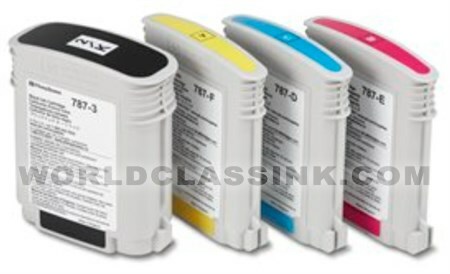 Includes (1) each of high yield enhanced black, cyan, magenta and yellow inkjet cartridges.